To be honest, I have never heard of this presenter in the video before but once again the debate of Canon vs. Nikon brings people like him in front of cameras to pontificate and explain. I suspect we all know the reason why so many people like this discussion and rivalry to continue forever. My own view is simple. There are many good equipment out there. 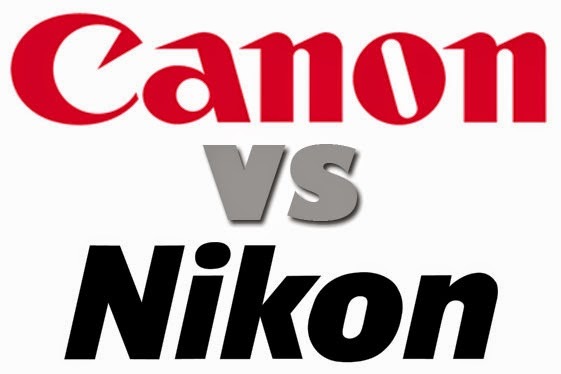 Canon and Nikon are both fine companies, like General Motors and Ford. It is just a matter of choice and preference. No camera line from any company is consistently better than its rivals but particular models may. I have been a wildlife photographer using Canon equipment for 25 years. Canon provides me with the broadest line of equipment to choose from and gives me very good customer service. I have little time for stats, charts, graphs and side by side comparisons. My field encounters and experience dictate my equipment needs and so far they are met so I stick with Canon. It is a very practical and logical decision for me. You can see my works on MichaelDanielHo.com and read my Canon equipment recommendation. Do we really need a debate about personal choice?